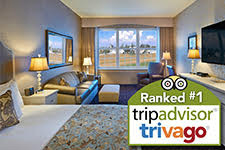 25+ Top Places to Stay & Lodging in Lancaster, PA (2019 COUPONS!) 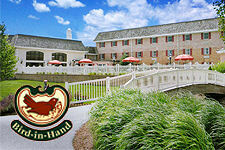 Hotels, B&Bs in Amish Country! 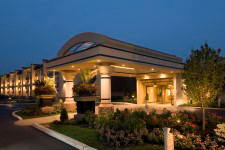 After a busy day of fun and sightseeing and shopping in Lancaster, you can settle back for a good night’s rest, breathing fresh country air and relaxing in comfortable accommodations. 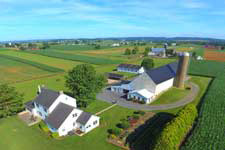 Throughout Lancaster County (Amish Country PA) we have a wide variety of quality lodging accommodations (no matter what your budget or taste). You’ll find national and independent hotels (including cheap hotels), cozy bed and breakfasts, campgrounds, vacation rentals, cabin rentals, and more. You can even spend the night on a working farm! Scroll down to see our hand-picked list! TIP: You can often find lower rates during winter and early spring. Check for those hotels and bed and breakfasts that offer coupon discounts. 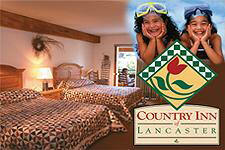 And browse these getaway packages in Lancaster for more deals. Bringing a group? No problem! 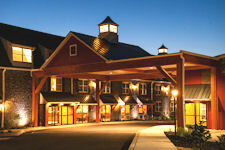 There’s lots of group accommodation options in Lancaster County (see our group guide to Lancaster). 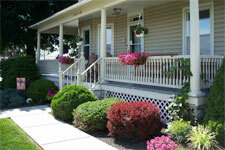 Get ready to soak up all the traditional Pennsylvania Dutch hospitality you can handle! 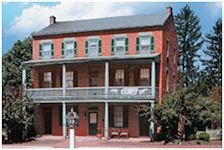 Know where you want to stay overnight? We’re ready to host you! Narrow down your search by town or location or choose from below. 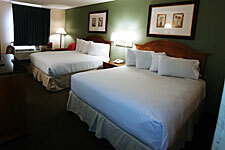 Enjoy Comfort Inn amenities plus a convenient location. 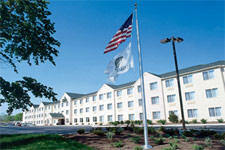 Free WiFi, free hot breakfasts, refrigerator, microwave, pillow-top mattress, fitness center, outdoor pool, business center. 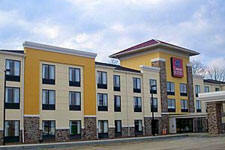 Located within the Rockvale Outlets complex and across from American Music Theatre. 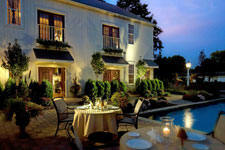 Just minutes from Sight & Sound Theatre and other area attractions and restaurant. Visit website. 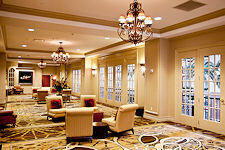 Enjoy room to relax at this all-suites hotel. 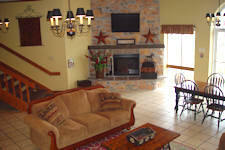 We cater to vacationers and business travelers with free WiFi, free hot breakfast, indoor heated pool, fitness center, board room, guest laundry. Five minutes from American Music Theatre and Dutch Wonderland. 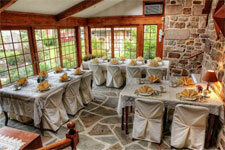 Close to Sight & Sound and other area attractions and restaurants. New location and newly renovated in 2018. 4-Lantern Award Winner. 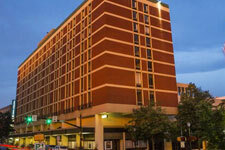 Complimentary breakfast, free WiFi, queen beds, refrigerator, microwave. Visit website. 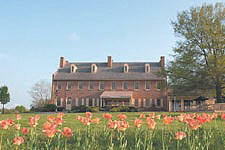 Lancaster County offers a variety of Bed & Breakfast Inns, as well as many Farm Bed & Breakfasts located on local farms. 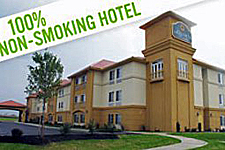 Lancaster County has many fine hotels and motels from which to choose, including national chains as well as quality local properties.